In the blink of an eye…Honda quietly ceased production of its CR-Z hybrid “sports” coupe, it will not be around next model year. The CR-Z was pretty well received by critics but unfortunately it was largely ignored by new car buyers. In fact sales have been trickling at a snail’s pace for years since it was released despite a few clever but ultimately futile attempts of kick-starting interest. It seems that CR-Z lacked that special something that pushes a vehicle into popularity. It was widely speculated that the CR-Z was set to return for the 2017 model year but at the same time experts who looked at current and past model sales figures have foretold the imminent demise of the CR-Z beginning with its discontinuation in the European and Australian markets. This month, the CR-Z’s lackluster run is ending in Japan and it was also subsequently announce that it was saying sayonara to the US market as well. Ironic enough, the US was essentially the last hope for CR-Z sales in the world. And yet, the company’s North American office released their public statement telling us that Honda will “discontinue CR-Z this year ” as it “significantly expand[s] its sales of electrified vehicles with the addition of two new volume models” (AutoBlog). Those models that they mentioned refer to the 2017 Accord Hybrid and the “Clarity” range of fuel cell, electric, and plug-in hybrid vehicles. So what was lacking in the CR-Z? The CR-Z has a 1.5-liter engine and electric motor that combine for both 130 hp and 140 lb-ft of torque and it was only available in a manual-transmission trim. That’s right this was a manual transmission hybrid. That makes it a bit of a rarity. It’s not so much that the CR-Z was bad, or that the car itself wasn’t “fun to drive” as noted by many critics. It’s the failure to live up to potential. Meaning, the CR-Z’s predecessor, the first-generation Insight hybrid, was considered much more fun and fulfilling for owners to drive despite lacking the sportiness of the CR-Z’s styling. Despite Honda attempting to position it as the successor the much loved CRXs of yesteryear, which in the availably sport trims were considered an outright blast to drive. Instead, the CR-Z had mostly unremarkable driving dynamics under its styling and ergonomic design choices. Many noted that it was a heavy car, preventing it from being particularly powerful and efficient. Is it going out with a bang? While the CR-Z is being phased out, there is some hope in the form of the final edition package. Honda’s Japan-only CR-Z Final Label gives drivers some neat cosmetic changes including like special edition badging and unique alloy wheels. There will be “Final Label” logos and exclusive equipment from the higher, more well -received trim levels. 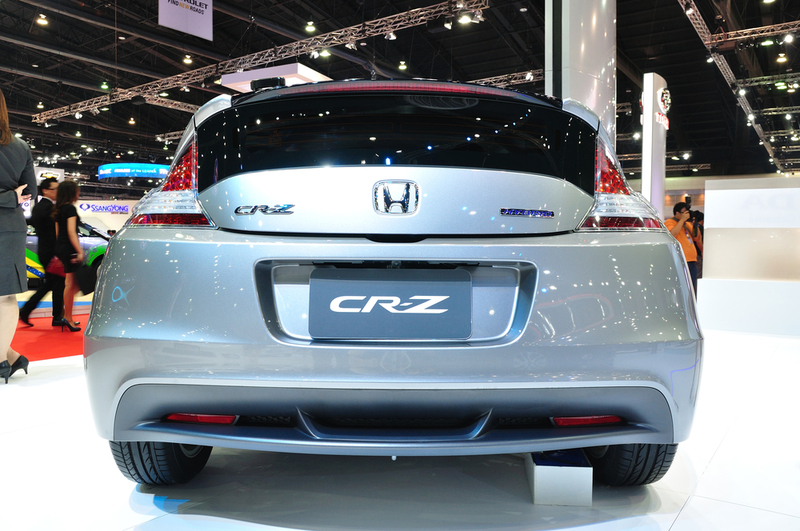 The attention the CR-Z is getting makes sense in Japan, where collectible special edition cars are in high demand. And yet it seems highly seems unlikely that Honda will extend the effort to the US beyond a sale promotion. Given how unpopular and low-selling it was to Americans from the start, it was actually far more surprising that the CR-Z is lingered as long as it did in the market. And yet for whatever reason, instead of addressing whatever was keeping the CR-Z from resonating with US buyers, a move Honda has done for the highly panned last-generation Civic, the CR-Z went nowhere fast literally and figuratively. 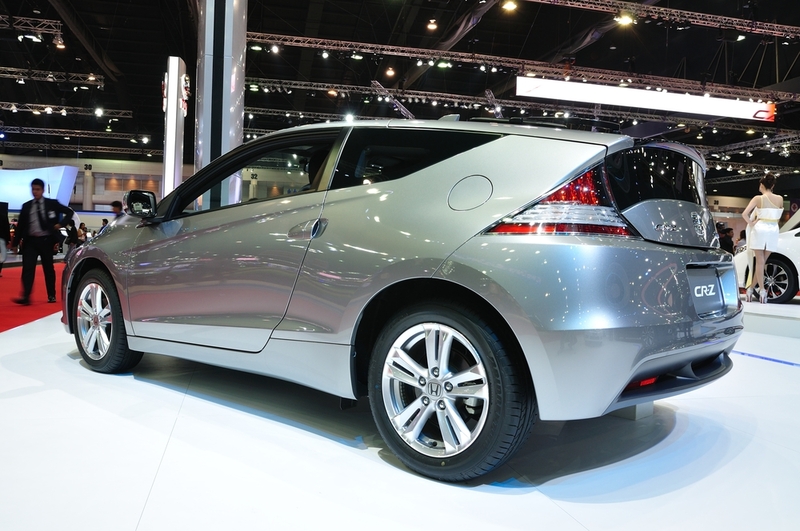 Released in 2010 as a 2011 model year vehicle, the CR-Z has always struggled to find buyers from the start. Last month, Honda moved less than 300 of the hatchbacks off U.S. lots, which make for approximately 15 percent of the 1557 CR-Zs it sold in May 2011—which was low for a debut. To clarify what we mean, Honda sold more than 35,000 Civics last month alone. Honda has since focused more on their EV’s and even an Acura NSX that has made hybridization cool. In our opinion, there’s no real reason the small hatch wouldn’t benefit from some sort of on-demand electric torque. 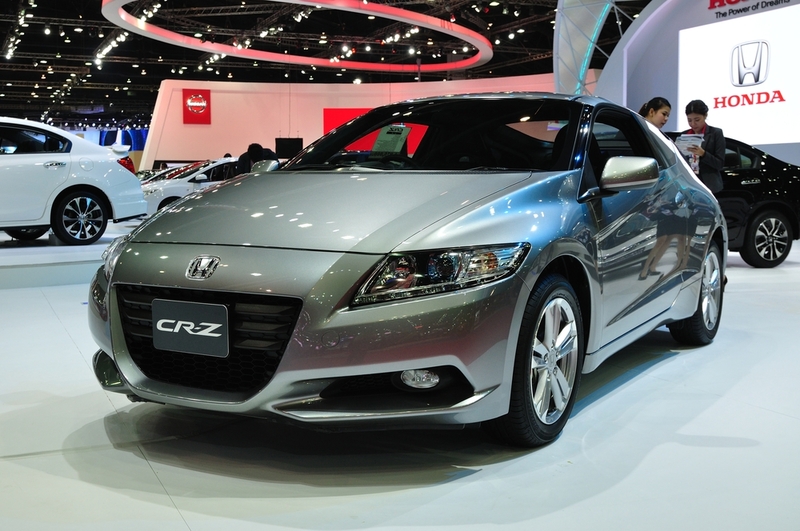 In many respects, the CR-Z’s time might have been now, perhaps being released too early. 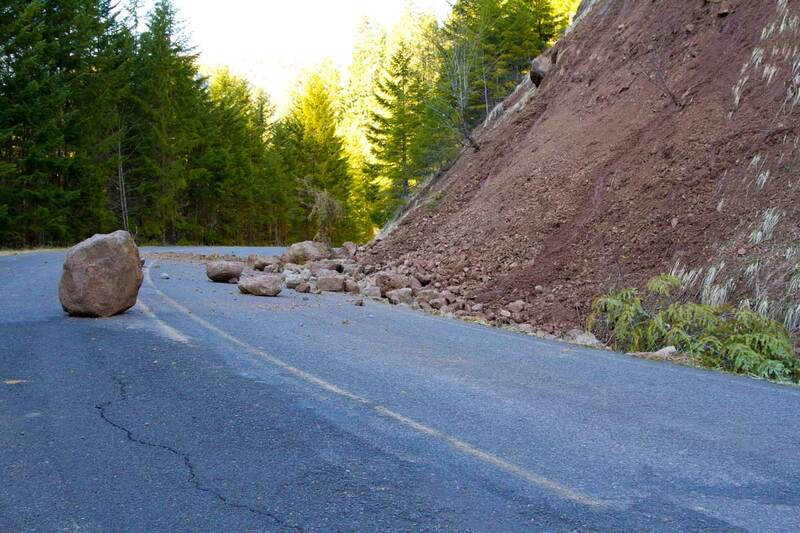 Goodbye Honda CR-Z, we hardly knew you.